We hope everyone had a blessed Thanksgiving. 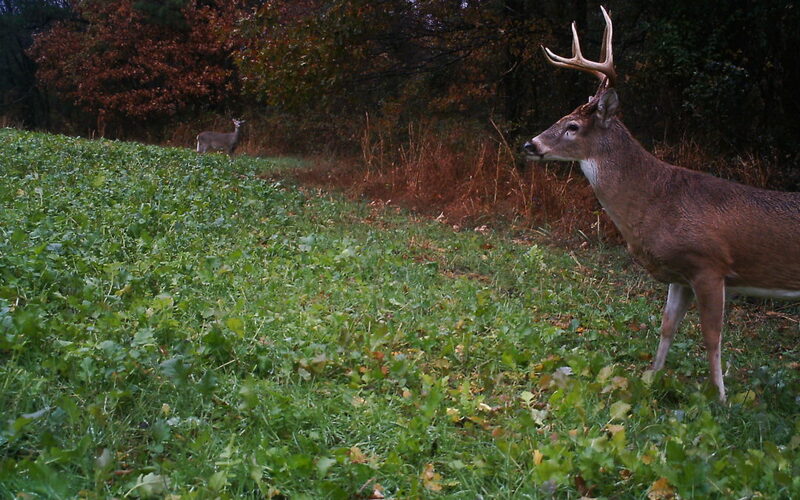 If you still haven’t harvested your trophy buck, you aren’t the only one. Checkout this week’s Jason’s Collision Center Deer Hunting Report for some thoughts on what the next week might hold.